Yoga, dance, movement, freedom. Express yourself without limitations. A workshop with Angelos Steliou. Dance is a natural expression coming from the innermost being.We experience this in yoga and meditation. This workshop is an energetic meeting of contemporary dance and yoga. When we allow ourselves to move from the inside out we dance our prayers and we move naturally into healing and harmony with ourselves and our world. Yoga and Dance will help you to move and enjoy the present moment. You will feel more flexible and realigned as old tensions will drop off. The movements are loosely based on capoeira, contemporary dance while the practice incorporates elements from yoga and contact improvisation. This workshop is for all the levels and especially for those who want to go deeply inward. Dancing experience is not necessary. It is a unique way of empowering, strengthening, increasing flexibility and revitalizing the entire being. Follow the music, follow your feeling , feel the freedom and express yourself. Enjoy the workshop with Angelos Steliou and make a new experience! Certified (RYT500) Yoga teacher and Ayervedic masseur, a Reiki therapist, Shakti yoga dancer, he loves movement and QiGong. He has spent the last three years traveling and teaching – workshops and retreats around the world from Greece to India, Bali, Nepal, Argentina, Colombia, Brazil,Mexico,Los Angeles, San Francisco, New York, Chicago,London, New Zealand and Australia. Yoga for him is a way of life and through his teaching he wants to support everyone to understand real life. He believes that everything is possible. 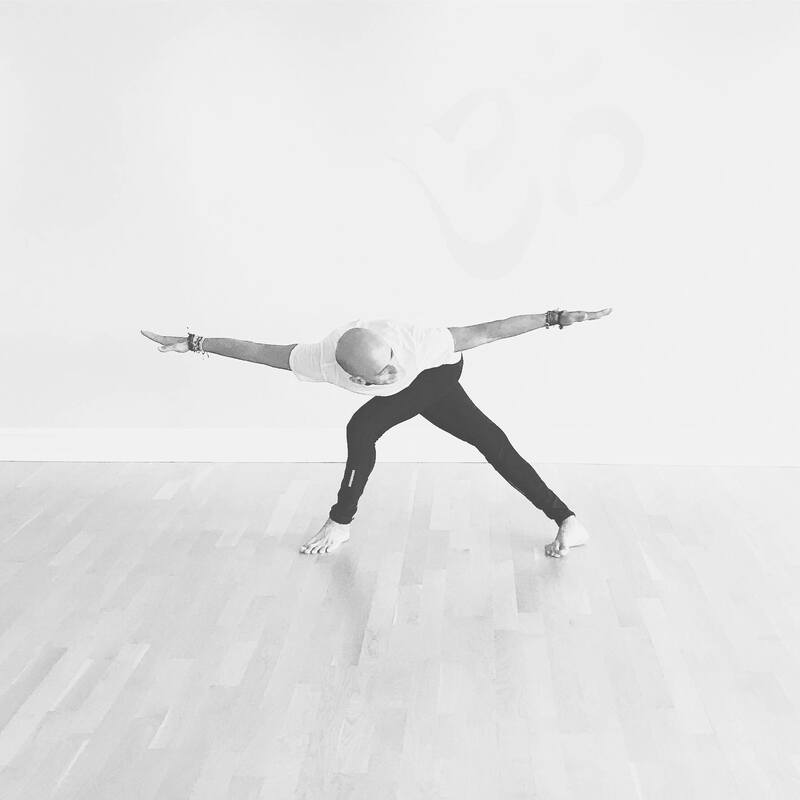 He takes the yoga practice quite seriously, but his personality is playful — this combination allows him to connect deeply with students from every walk of life and corners around the world.